We want you to learn about industry experiences, build tech skills, inform you of new trends, support your knowledge of current events, attract job offers, meet other individuals in the industry—all through blogging. 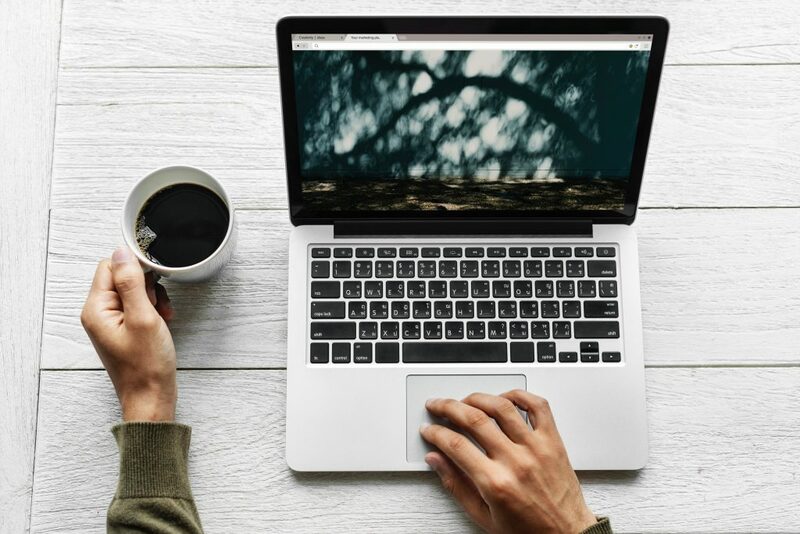 2019 is off to a rapid start, and this year PRSA Hoosier Chapter is gearing up to launch a series of blog posts from PRSA members, PRSSA members, and industry professionals. If you would like to write, please send your story idea to rachel.batdorff@fele.com or skleiter@anderson.edu.